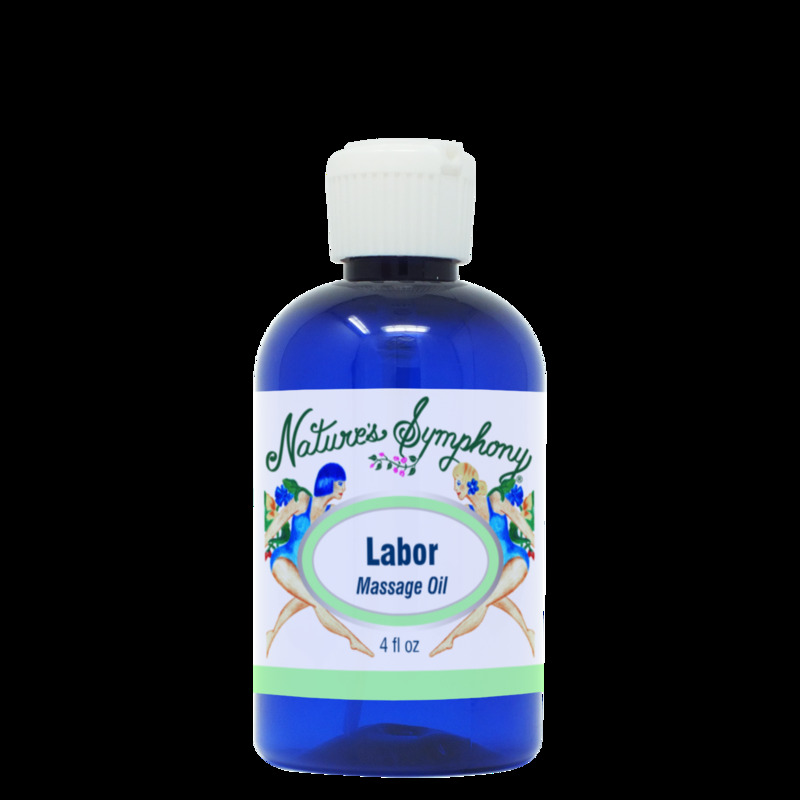 Massage oil with organic pure essential oil blend to help ease feelings of discomfort and occasional anxiety during labor. USE: Apply generously and massage into lower back - under stomach as well as inhale aroma. Ingredients: Virgin cold pressed almond oil with organic essential oil blend of clary sage - ylang ylang - and rose.